The acoustic version of Love Spent, featuring supporting vocals by Priscilla Hamilton, was given as a bonus track to those who pre-ordered the album on iTunes during the Super Bowl weekend. 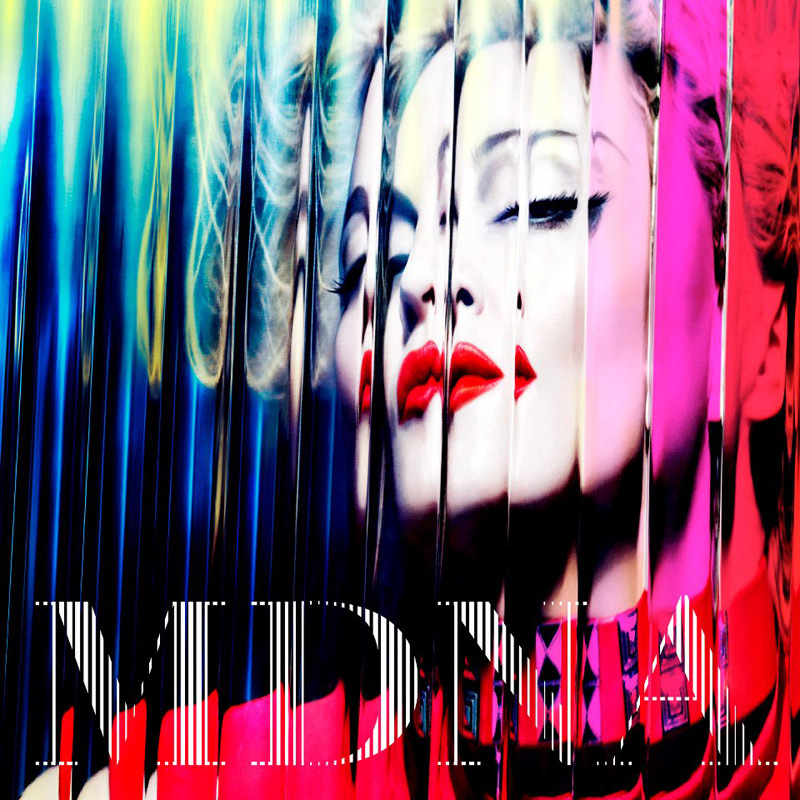 This song only entered the setlist 4 months into the MDNA Tour, when it premiered in Chicago. 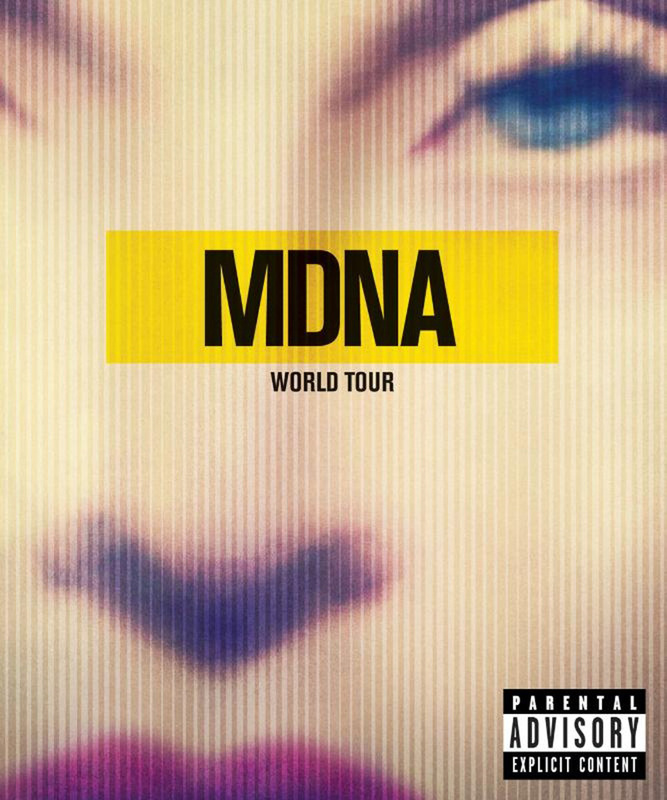 In Vancouver, it replaces Like A Virgin, but for the rest of the American tour leg, both songs are performed as a medley. To match the slowed-down Like A Virgin, the ballad rendition uses elements of the acoustic version. The original Like A Virgin choreography is now used for Love Spent, with dancer Marvin strapping Madonna into a corset in a sensual play of seduction and submission. As he drags her over the stage, Madonna grabs as much dollar bills - which were thrown on stage for relief of Sandy storm victims - as she can and puts them down his pants to pay him off. As he walks off, she crashes down next to the pianist and they disappear together.